This month, in honor of Gabrielle “Coco” Chanel (born: August 19, 1883 died: January 10, 1971), I wrote a Celebration Post about the famous French fashion designer. In Part One of a two part series I discuss her personal and professional life in which she changed what women had been previously wearing. 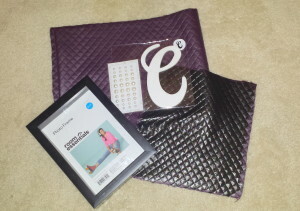 As a result of my research in writing the post, I decided to create a Chanel-inspired Shadowbox. 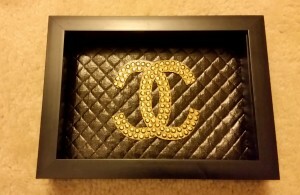 I made two variations of the shadowbox; one a traditional Chanel style version and a second one that was more personalized using the first initial of my daughter’s name. 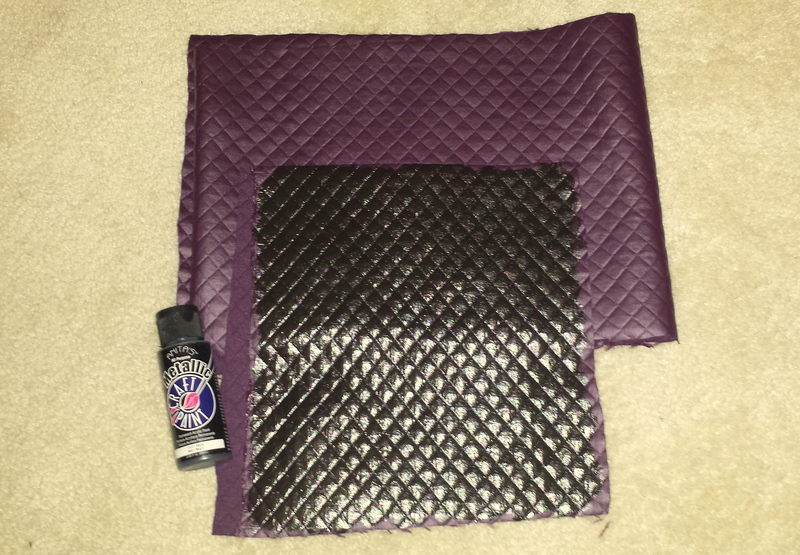 Quilted fabric, used to mimic a classic Chanel purse. Craft note: while shopping in my local craft stores I could not find black quilted leather fabric but I did find a dark purple one, so I decided to use black paint to cover the purple color and it turned out great! Disassemble the shadowbox, remove glass and frame backing and keep to cardboard backing to use later. Cut a piece of quilted leather fabric to fit the size of the selected shadowbox. Craft tip: Wrap the fabric around a piece of strong cardboard to create a more solid and stable surface. Attach the initial to the quilted fabric. Craft note: in version #1 the gold initials used had a self-sticking back and in version #2 I attached the white initial that I used with a glue gun and glue stick. (Optional ideas: Use pearls to embellish the display. Version #1 – the edge of the fabric surrounding the frame could have a string of pearls attached to further enhance the “Chanel” look (I opted not to add the pearls). 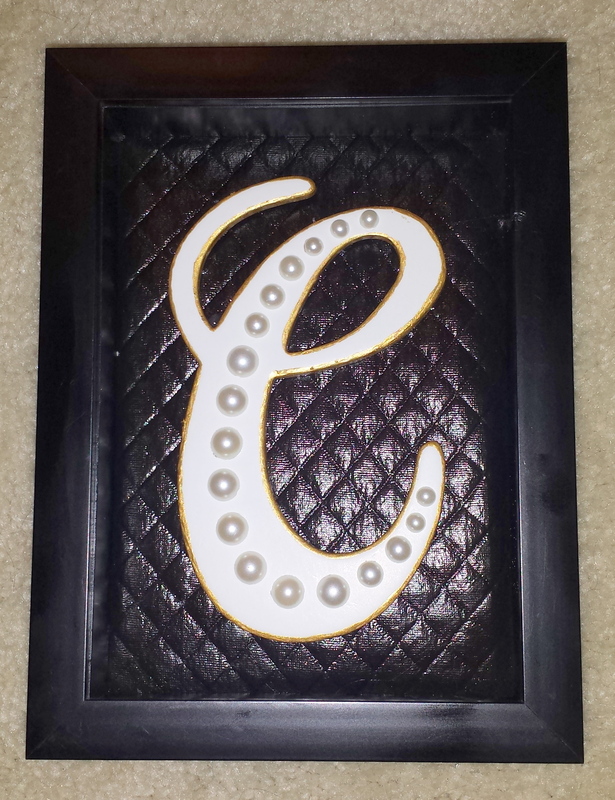 Version #2 – I add self-stick pearls attached to the white initial. Re-assemble the shadowbox, replace glass and frame backing.